Atherton Physiotherapy can provide quick professional advice when it comes to Physiotherapy Insurance Referrals. 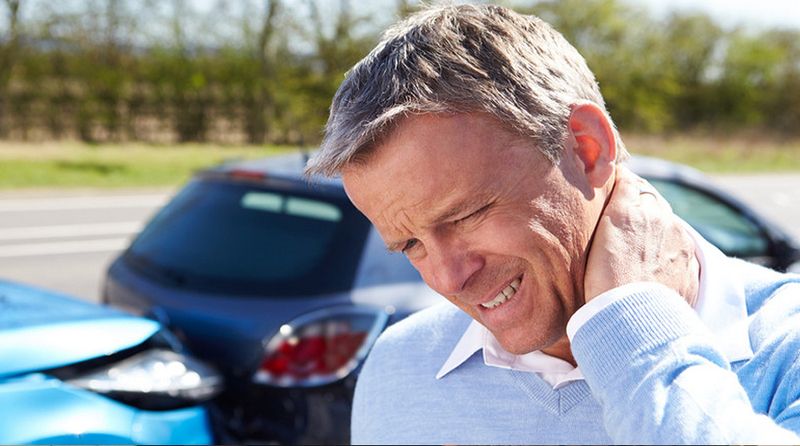 Whether you are a patient seeking treatment after an accident or a company helping injured parties recover after a motor vehicle accident or injury at work, Atherton Physiotherapy can help you can back on your feet or process you insurance referral quickly. We can treat clients from the Manchester, Wigan and Bolton areas. Atherton Physiotherapy has extensive experience of dealing with a wide range injury solicitors and private health insurers and can help take the stress out of getting you back on your feet. If you are a solicitor you can also find us on the MedCo portal.